Peruvian state formally recognise forest guardians — If Not Us Then Who? #GuardiansoftheForest in California - If not now then when? Roberto, Teofilo and the Shipibo Conibo communities of Patria Nueva and Nueva Saposoa have been managing their forest for decades. They use an innovative forest monitoring system that incorporates traditional foot patrols and the latest technology-including GPS, smart phone applications, satellite-generated deforestation alerts and drones. These tools have have allowed the community monitors, alongside government officials, to locate and identify land invaders, illegal loggers, and increasingly, the illicit cultivation of coca and drug trafficking activities in their ancestral territory. They face threats from invading colonialists and in 2012 community member Eliseo Picón was killed; Roberto and Teofilo continue to receive death threats. After the making of this film, on 21st September 2017, for the first time in the history of Peru, these two indigenous communities, the Shipibo Conibo Native Communities of Nueva Saposoa and Patria Nueva, have been officially accredited as Forest Monitors by the State. It bestows these communities with the historic legal recognition to enforce the Peruvian forest law within their land titles, including the authority to decommission the extraction and transport of natural resources and a direct link to forest authorities. 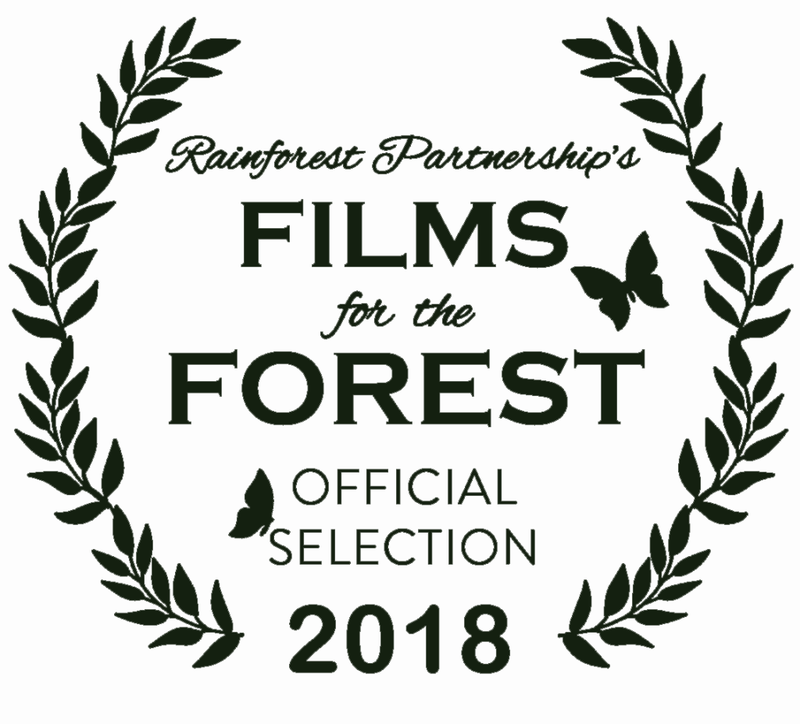 Since its release, Communities Combat Coca Growers was recognised as a finalist in Films for the Forest 2018. Communities need ownership over their ancestral land in order to protect forests. With no formal land title traditional communities often face serious conflict when trying to evict illegal loggers, poachers and land grabbers. 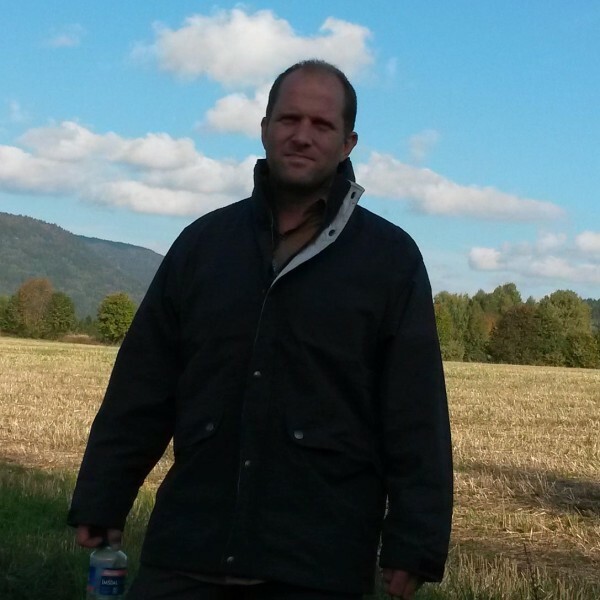 Who will believe their claims without precise maps and legal title deeds? © 2019 If Not Us Then Who?. All rights reserved.